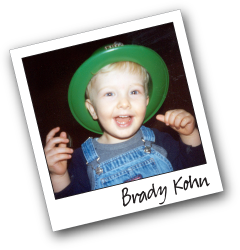 Remember our cause.The Brady Kohn Foundation is the only grassroots, volunteer driven organization in the country whose dual mission is to educate the public on the potential of stem cells from umbilical cord blood and to fund non-embryonic stem cell research. What we do is nothing short of amazing. 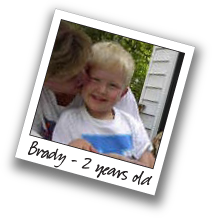 What we have achieved is nothing short of life-saving.